The mountain railways and cableways will transport you to the alpine restaurants with the most spectacular panoramic views. Valid for the whole of Graubünden in winter. 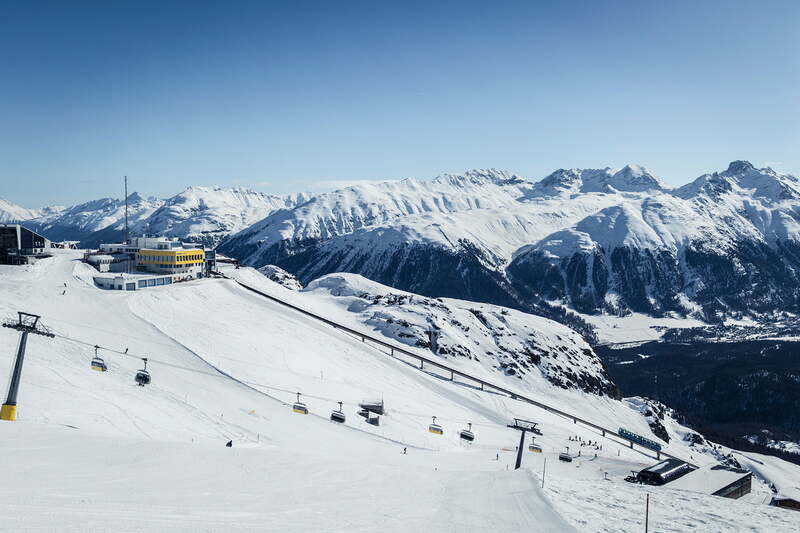 10 Days unlimited Skiing and Snowboarding in the Upper Engadin.